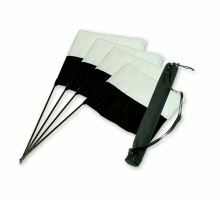 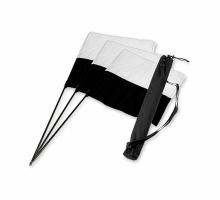 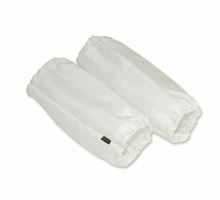 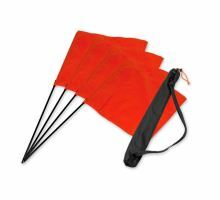 Here you can find some training accessories like armflags, marking or square flags. 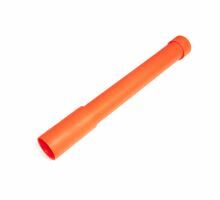 Marking stick neon orange 1pc. 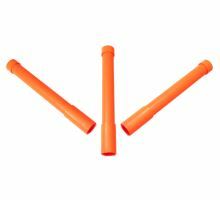 Marking stick neon orange set of 3pcs. 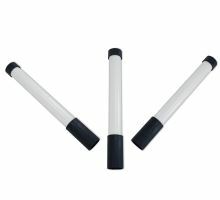 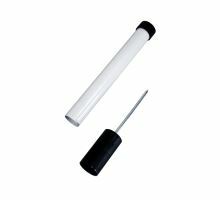 Marking stick white/black set of 3pcs. 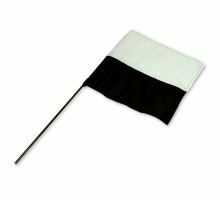 Mystique® "Marking Flag" black/white 1pc. 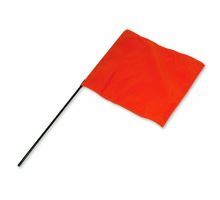 Mystique® "Square Flag" orange 1pc.